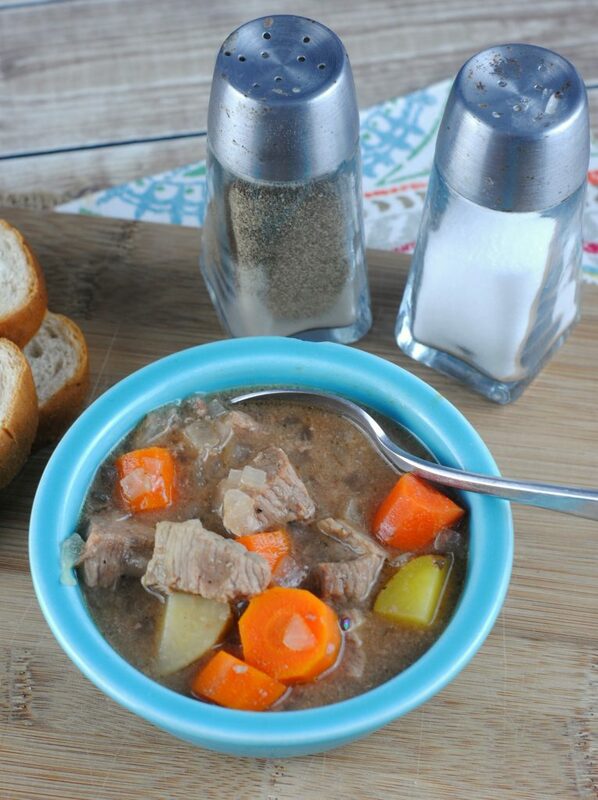 I think this is one of the best slow cooker Crock Pot Beef Stew Recipes out there. Why might you ask? 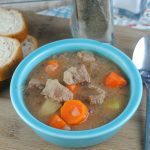 the answer is simple, it is quick and easy to make plus it’s is a hearty meal for those cool days that really warms you up after spending the day outside. These are the types of dishes that I like to bring and share at family get together as most people don’t think of stews at a potluck and then everyone stops and raves to you about how good it is when they have some! 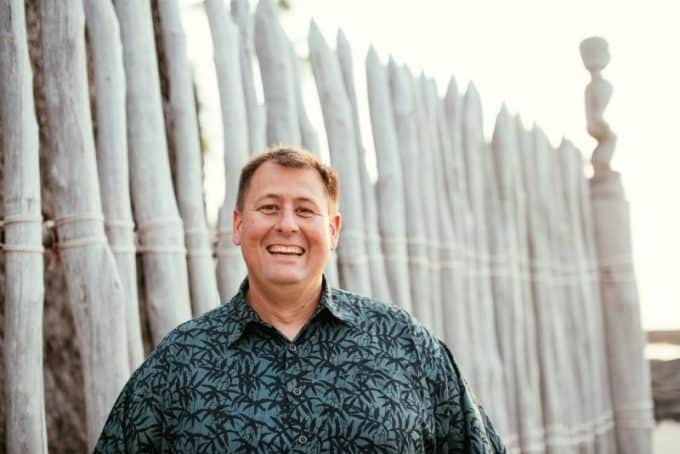 I have also been known to bring in the crock pot at work, especially when we have large work parties or volunteer groups coming out to help in the cooler weather. 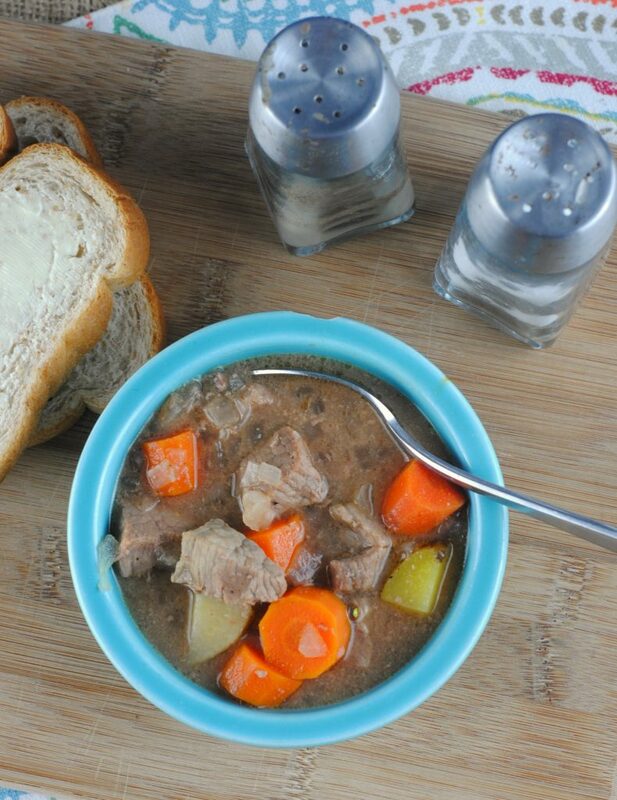 The expression on everyone’s faces says it all when after working all morning in the cold you pull out a hot meal like this hearty beef stew! It’s amazing how everyone’s moods change and everyone magically starts smiling again! The quiet onset to lunch has quickly disappeared and all you see everyone starting to enjoy themselves and building that camaraderie with each other! If you love crock pot recipes make sure and check out this Easy Slow Cooker Crock Pot Beef Lasagna Recipe. It is so filling and easy to make! This Crock Pot Meatball Stroganoff Soup is so good especially on a cold winter night. Make sure and pin this recipe to make it easier to find when you are ready to make this recipe! 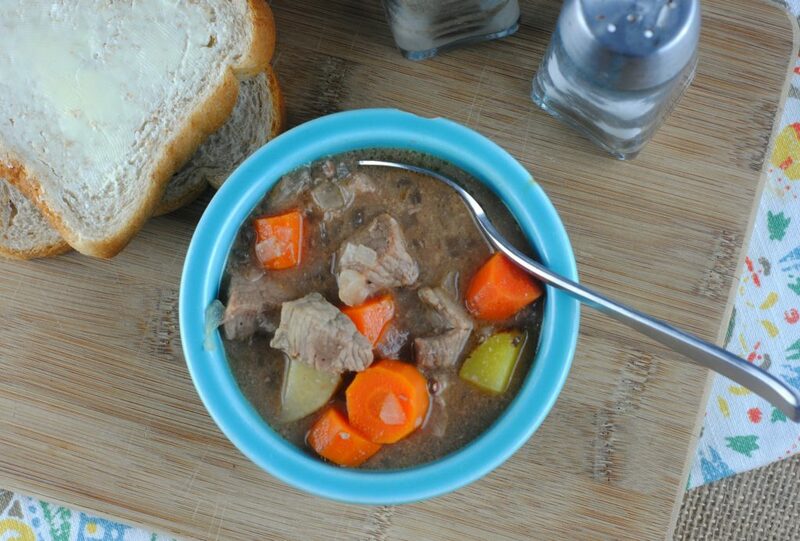 Place the 1 pound of stew meat in the bottom of the slow cooker. Combine the flour, salt, pepper, and paprika and pour over the stew meat and stir to coat the meat. Pour the beef broth over the stew meat and add in the bay leaves, potatoes, and carrots. Cover and heat on low for 8-10 hours.